Art therapy addresses a large number of persons of all ages, children, adolescents and adults, dealing with physical, psychic and social deficiencies. There is no need for prior artistic formation. 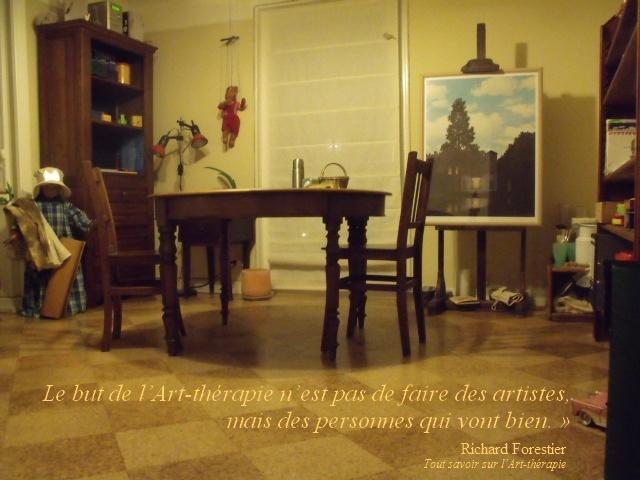 Art is the engine of the therapy.